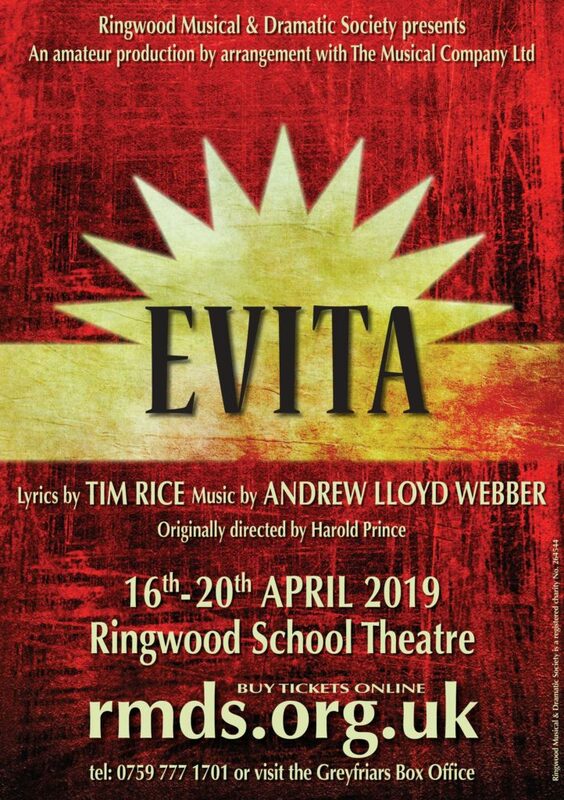 Don’t be the ones left crying because you were too late to get your tickets for Ringwood Musical & Dramatic Society’s fantastic Easter musical, EVITA. Based on the true story of Eva Duarte, a young country girl who rose from poverty to marry the man who later became president of post-war Argentina, EVITA charts her climb to fame as First Lady Eva Peron. Tim Rice and Andrew Lloyd-Webber’s Evita has been a smash hit musical since it first launched on the London stage 40 years ago, and the songs hardly need any introduction: Don’t Cry for Me, Argentina; Oh, What a Circus; On This Night of a Thousand Stars; Another Suitcase in Another Hall; and High Flying Adored to name just a few. 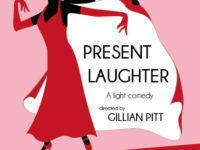 Chrissie Peckham directs a brilliant young cast – Stephanie Jones plays Eva Peron, Duncan Reid is narrator Che Guevara, Michael Leggett is President Juan Peron, Matt Elward is seedy nightclub singer Magaldi and Gina Elward plays Peron’s mistress. 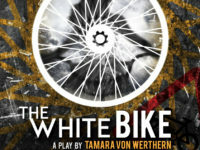 With musical direction by Jonathan Spratt and choreography from Jenny Elward EVITA is a show not to be missed. 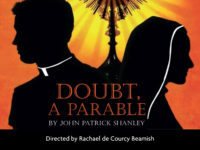 The show runs from Tuesday 16 April to Saturday 20 April at the Ringwood School Theatre. 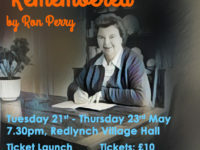 Visit www.rmds.org.uk for tickets.